Nicky Wangsgard saw the writing on the wall. After years of racing her bicycle and winning races all across the country it might be time to walk away and call it a career. But Wangsgard, who grew up in Ogden and calls Cedar City home, had no real interest in walking away from bike racing. No, Wangsgard – despite her team essentially folding – knew she had plenty of life left in her legs and in her heart. So what did Wangsgard do? She stepped forward with a dream, a few friends and boundless energy – the same energy that’s seen her land on the top step of National Racing Calendar races for the better part of a decade. Wangsgard, who raced for the Primal-May My Ride team for the past couple of seasons, called on her former sponsors, relied on faith and launched an ambitious but admittedly risky project. 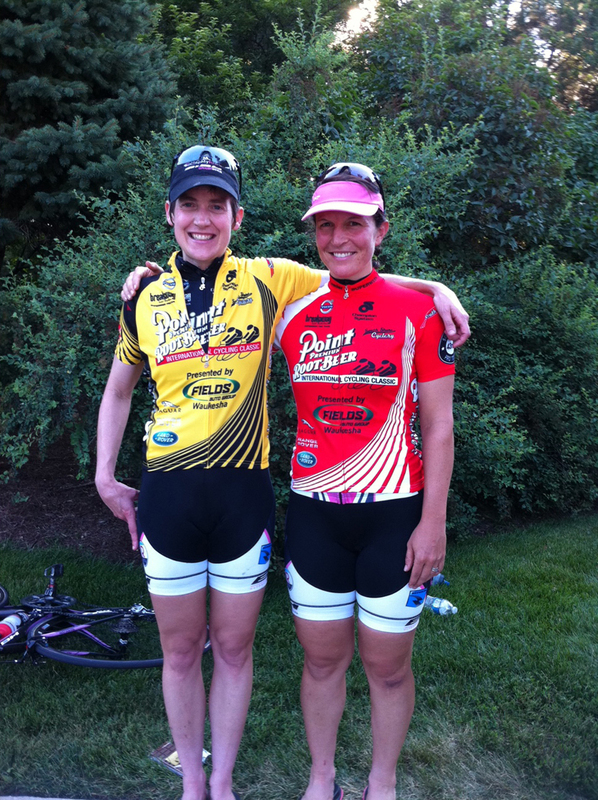 The Primal Pro Women’s Cycling Team was born. But without a lot of funding from sponsors, the team is approaching the season with a unique plan of action. With Wangsgard – an assistant professor at Southern Utah University – leading the way, the small group of experienced racers is equal parts racing and education with a strong emphasis on trying to get grassroots support to help fund the season. At various races the team will attend, they’ll rely on the kindness of the cycling community for help while also conducting cycling clinics – geared toward women and girls but open to anyone – to grew the future of the sport that has given so much to the team members. These clinics will help underwrite the expenses that come with travel to and racing at high-level events. Wangsgard, who is generally regarded as one of the best sprinters in the nation, is bringing the same gusto to her new project as she does to the final lap of a criterium. Knowing finances will be tight regardless of the attendance at those clinics, Wangsgard is getting creative in her funding. Using online fundraising website GoFundMe, the Primal Pro Women are soliciting donations from this interested in seeing the project success. Donations, with information about various rewards for donors, can be made at http://www.gofundme.com/primalprowomen. Online donations haven’t blown the roof off the project yet, but the season is young and Wangsgard is hoping to see the momentum pick up as the racing calendar gets busy. Some of the biggest expenses, however, will be travel related. Wangsgard said it’s going to be a challenge each race to get all the gear and racers from several locations around the country to the start line. Primal Pro Women’s Cycling Team’s lineup will be Kori Seehafer, Utah rider Tiffany Pezzulo, Joanie Caron, Melina Bernicker, and Nicky Wangsgard. The team will focus on the USA Crits National Criterium Series. Wangsgard will use her high finishing speed to act as a leadout for the other women. Wangsgard and Pezzulo will also race locally with the Rooster’s/Biker’s Edge squad where they will act as coaches and mentors. Watch the USA Crits races live at usacrits.com.